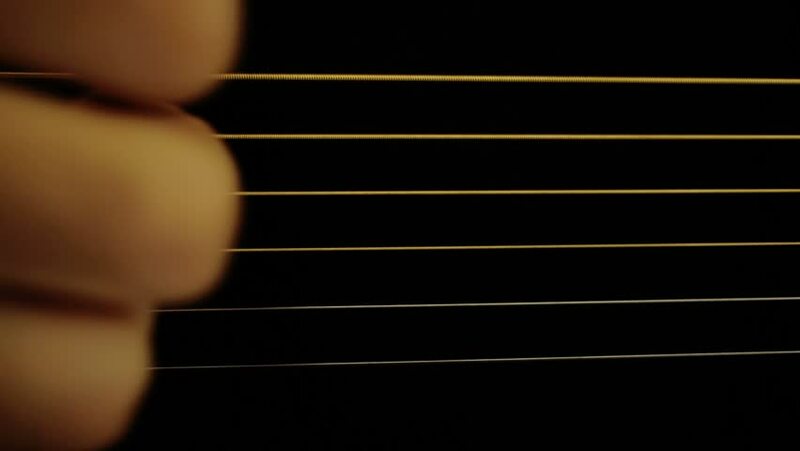 Vibrating guitar string on black background. Only "E" string. 4k00:12Fresh meat cutlets in a frying pan grill. 4k00:14Female hands playing a gentle piece of classical music on a beautiful grand piano. Woman playing the piano, close-up.